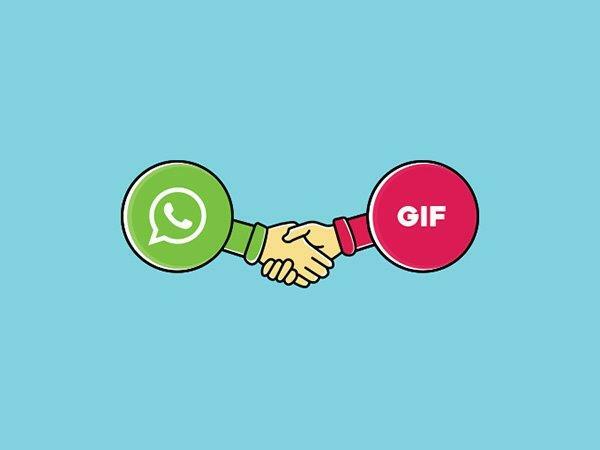 After introducing several new features for the Android users, WhatsApp has now officially launched the GIF feature for the iPhone users. 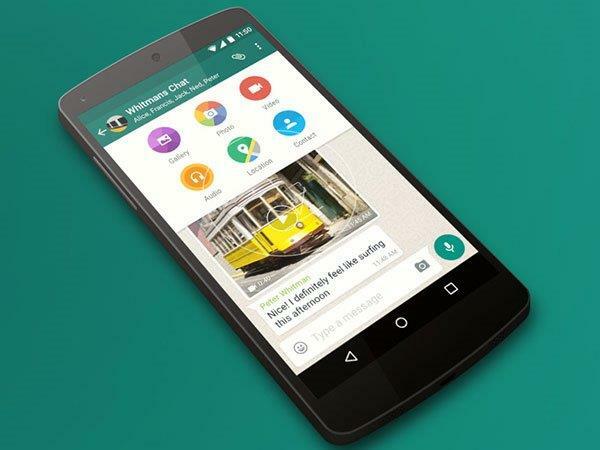 WhatsApp has recently come up with several new features for its users to make the messaging platform more interactive and interesting for the Android users. However, now the messaging app has something new for the iOS users. 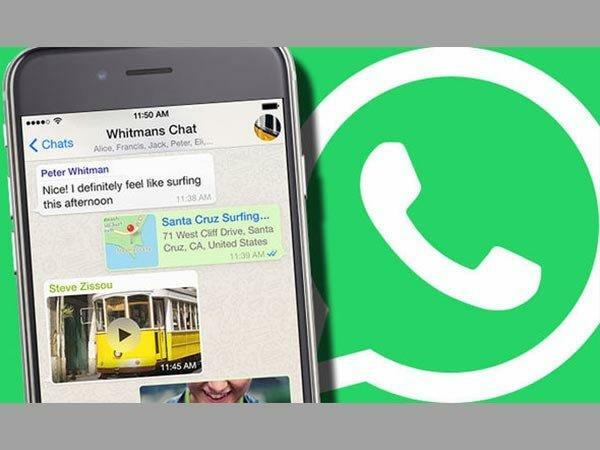 WhatsApp has now come up with a new feature for the iOS users. 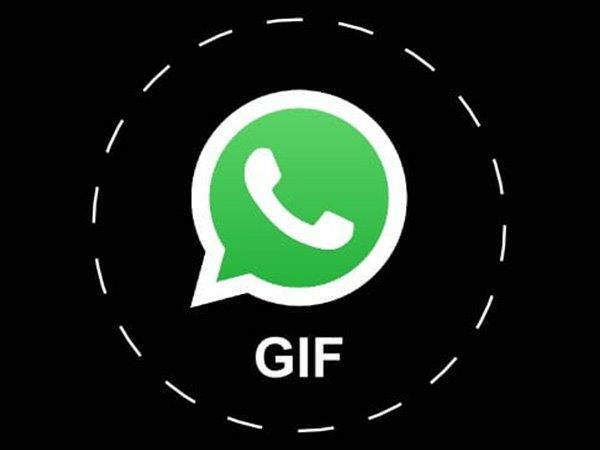 Yes, like that of the Android users, even the iOS users can create and send GIFs via WhatsApp. 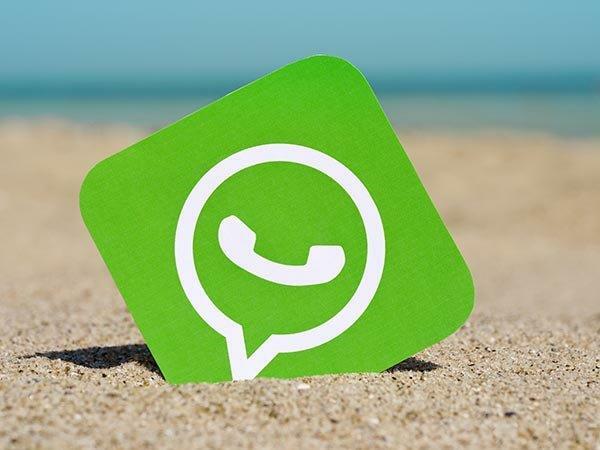 While the Android users have been enjoying the animated GIF images sharing in the beta version of WhatsApp, the iOS users have got the official support for GIF sharing. With this recently introduced feature of the iOS users, the iPhone users can now send, create, and receive GIFs on their WhatsApp. People having WhatsApp for iPhone version 2.16.15 can enjoy the feature. WhatsApp for iOS now supports the WhatsApp GIF feature completely and makes users' interaction with friends much more interesting. 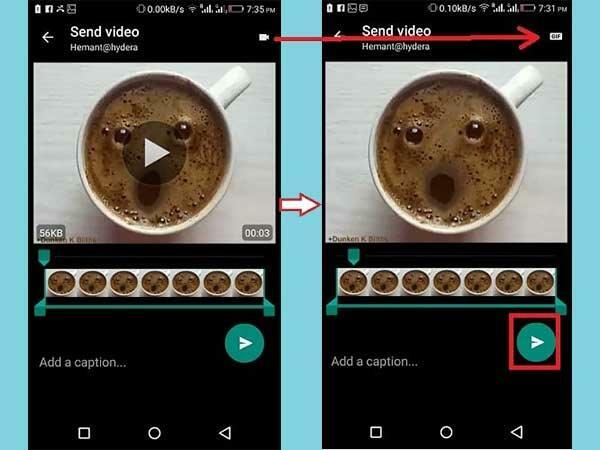 iOS WhatsApp users can simply select a 6 second video to turn into a GIF. WhatsApp for iOS users will now have this new toggle switch at the top right corner that help the users to render standard video or GIF format. 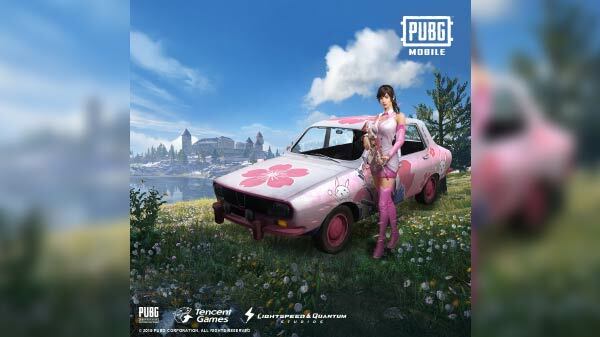 After turning it into a GIF, you can send it to any of your contact. 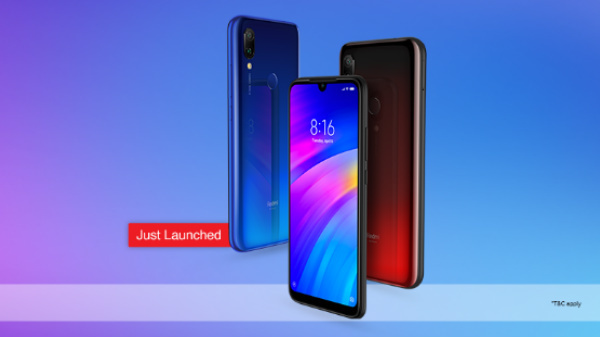 After the GIF feature, WhatsApp will soon receive the video calling feature. 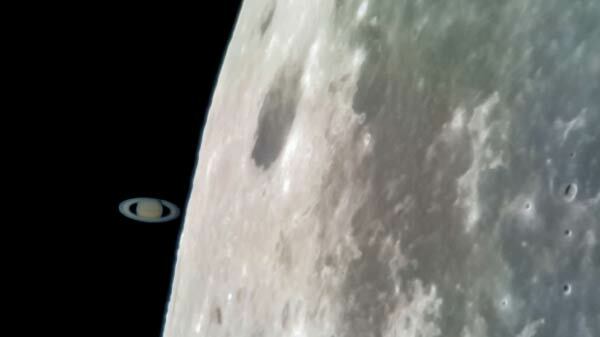 Although the feature is still under beta testing and will soon officially release for the iPhone users.